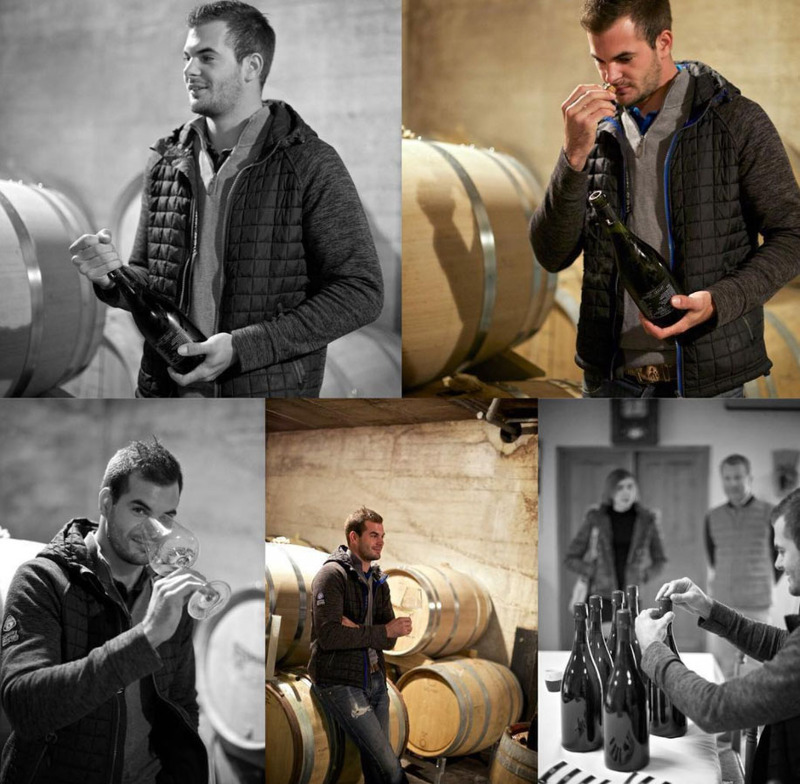 Home » News » Adrien Dhondt wins Vigneron of the year 2017! 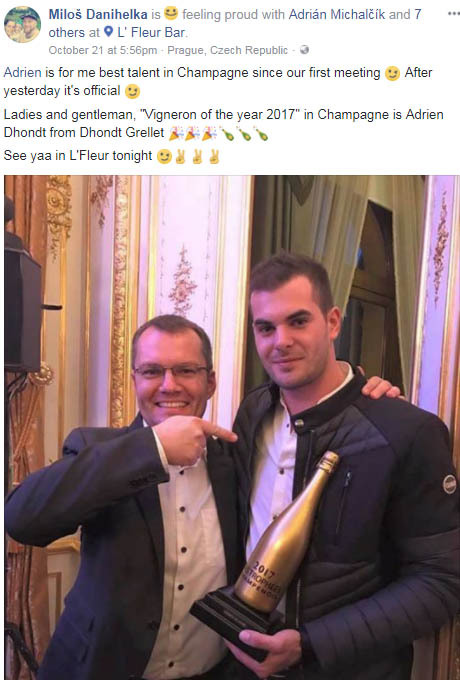 Adrien Dhondt wins Vigneron of the year 2017! 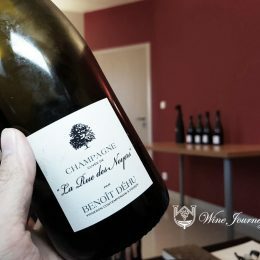 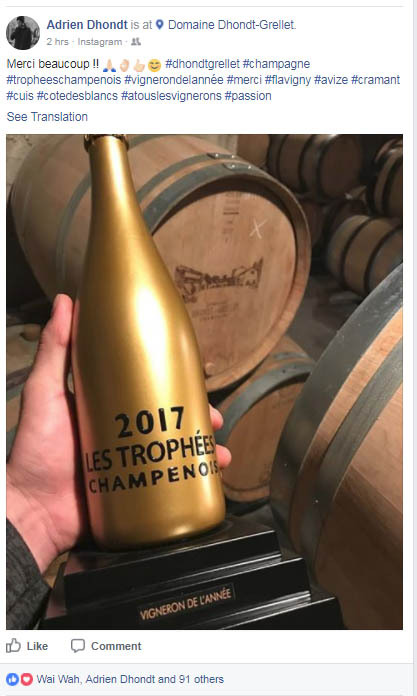 At the recent Trophées Champenois à Épernay, Adrien Dhondt from Champagne Dhondt-Grellet has won the Vigneron de L’Année (Wine maker of the year). 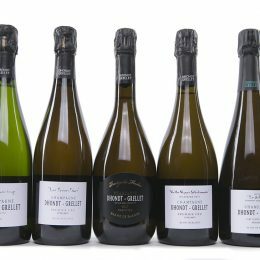 Having taken over the parents’ estate in 2010, Adrien has quickly risen in the ranks of Champagne wine markers to become a ‘rising’ star. 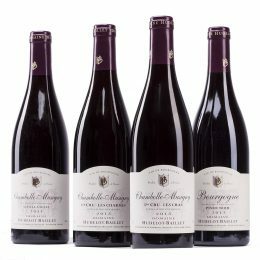 Wine Journey congratulates Adrien for all his hardwork and are proud to be his distributor in Singapore and Malaysia.